Joe graduated from Napier University with a Sports Science degree. 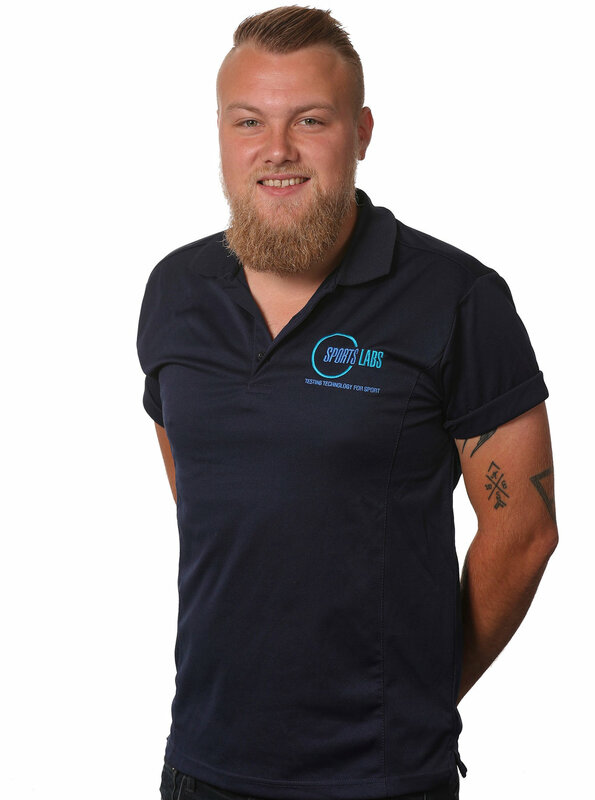 He’s a fully accredited test technician and works in the field testing department. He’s highly efficient with an abundance of common sense and life experience.